The workers’ compensation state average weekly wage for dates of injury from October 1, 2018, through September 30, 2019, is set at $937.70. The maximum weekly benefit rates for workers’ compensation income benefits is set at $938 and the minimum weekly benefit rate is set at $141 for that period. From October 1, 2017, through September 30, 2018, the maximum and minimum weekly benefit rates for dates of injury were $913 and $137 respectively. 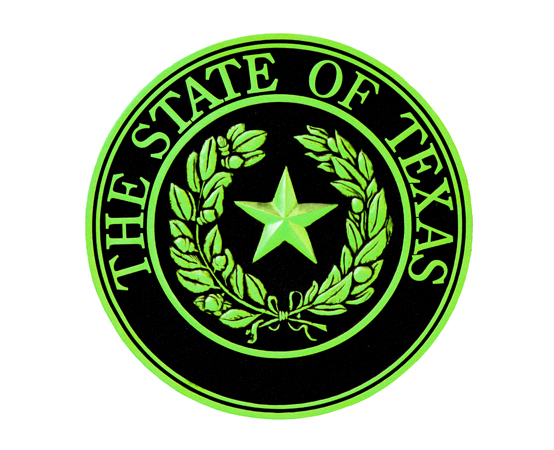 In accordance with Texas Labor Code §408.047, the workers’ compensation state average weekly wage is equal to 88 percent of the average weekly wage in covered employment as computed each year by the Texas Workforce Commission under Labor Code §207.002(c).